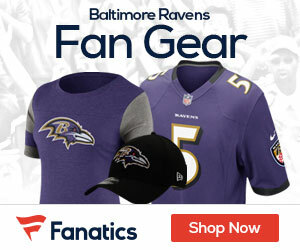 Ravens rookie Greg Senat might have more to worry about than his injured right foot, Jamison Hensley of ESPN reports. Senat posted a picture of him wearing a protective boot, which drew the ire of coach John Harbaugh. Senat deleted his tweet less than 30 minutes after Harbaugh’s remark. 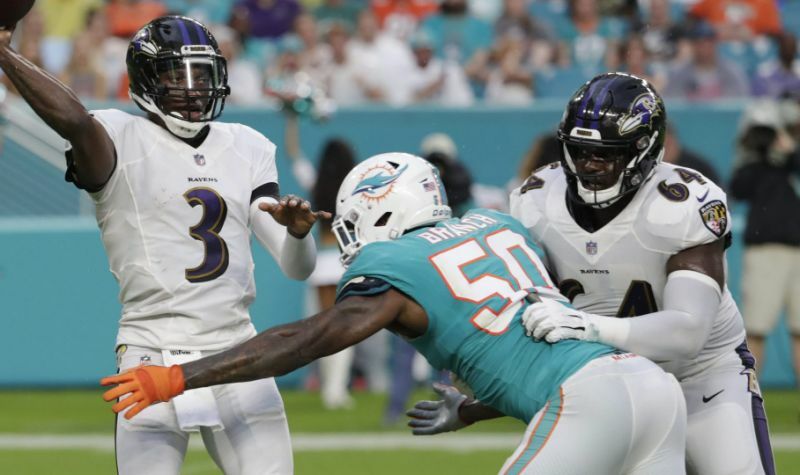 A sixth-round pick out of Wagner, Senat was Baltimore’s starting left tackle in Saturday’s preseason game because of injuries to Ronnie Stanley and James Hurst. He left the game early after suffering turf toe.